When some people let balances accumulate on a credit card, bankruptcy may result because the bills become unaffordable. Qualifying for a new credit card is the last thing a person expects after bankruptcy due to credit card debt. Though it is possible to get a new credit card, learn more about the situation before signing on the dotted line. Yes, you can get credit cards after bankruptcy, but it is important to make sure you monitor your credit score properly throughout this process! Credit card interest rates are usually very high for consumers with a credit history that includes bankruptcy. If the cardholder spends more than can be repaid within the statement period, this interest accrues and can quickly snowball to a very unreasonable amount. The card should only be used for purchases that can be paid for in full as soon as the bill arrives. Individuals with newly discharged bankruptcies will receive low credit limits from credit card providers. These companies do not want to incur much risk, which is actually good for the cardholder because the low charging limit discourages overspending. Cardholders should never exceed their spending limits and again, should spend only as much as they can afford to repay within the initial statement period. Checking your credit score throughout this process to make sure that the new good marks are showing up is essential to rebuilding your credit, and should be done frequently. Do Regular Banks Give Credit Cards Post-Bankruptcy? Normally, no, they do not. Many of the major credit card providers do not cater to people who have just come out of bankruptcy. Consumers should not complete an application unless they are confident that they will be approved for a card. 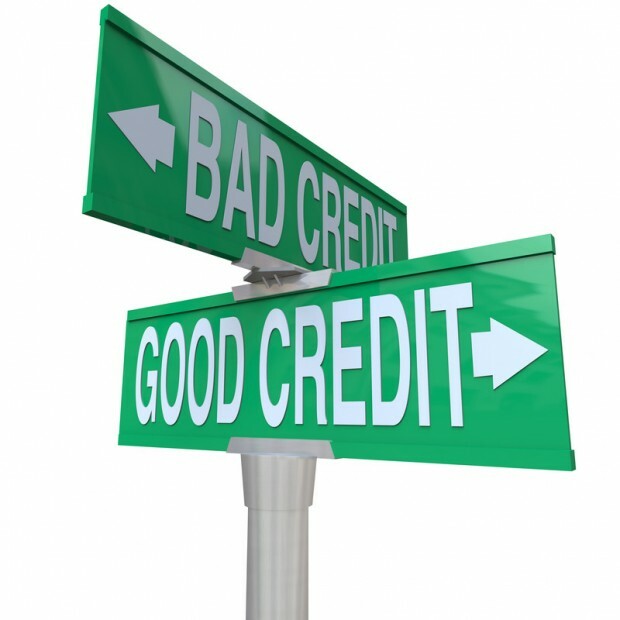 Each time a prospective lender makes a credit report inquiry, this adds a negative mark to the credit history. This makes it more difficult to rebuild credit in a reasonable time. If a credit card default is on the credit record, look for providers that specialize in these situations. Using a pre-approved credit offer is the best way to find a new credit card. If several offers are received, review them to find the one with the lowest interest rate and late payment fee. Expect to find an interest rate of approximately 29 or 30 percent until credit improves. Look for a card that does not carry a monthly maintenance fee or annual cardholder fee. A credit card secured by a down payment is another option. The credit limit will equal the down payment, so there will be no chance of getting in debt this way. After regular payments are made for a year or two, the card may revert to an unsecured version and the deposit will be refunded. Each time a payment is made, credit history improves.